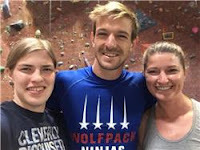 NINJA COACHES GO TO COMPETITION In February Coach Katherine and Coach Jenny went to compete at AZ on the Rocks Ninja Competition. Hundreds of Ninjas both pro and amateur came to compete and be a part of the Ninja community. Coach Jenny placed 2nd and Coach Katherine placed 4th of the amateur women. We are really proud of their dedication and hard work. Go Ninjas! We are excited to share monthly focus on topics of safety and benefits of gymnastic classes with you in the upcoming issues of our monthly newsletter. Our classes not only build on gymnastics skills, but also develop life lessons and positive character traits as we continue our mission of Building Happy, Healthy and Confident Children. Safety: Long hair should be tied back and out of the students face. Benefits: Gymnastics builds determination. Some gymnastics skills are hard to master so the children learn determination in continuing to work hard even when things are tough. In the coming months, your gymnasts/ninjas will continue building on their existing skills, and will also start working on some special elements for our 2018 Super Hero themed Spring Performance! Spring performances are a very special time at Olympia. Families have the opportunity to come watch their child in action! The kids will perform routines and show off their skills, they will be awarded with medals for their hard work and you can catch some great photos! All students will periodically be working on their routines in the upcoming months, so stick with us throughout the spring as your child prepares to dazzle you! 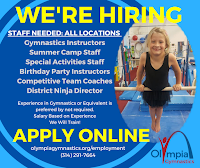 SUMMER CAMPS AT OLYMPIA GYMNASTICS, REGISTRATION OPEN NOW! 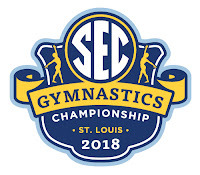 We are lucky to have the SEC and NCAA Women's Gymnastics Championships back in St. Louis this Spring! Get discount tickets NOW for the 2018 Women's SEC and NCAA Gymnastics Championships through Olympia Chesterfield or Team Central. 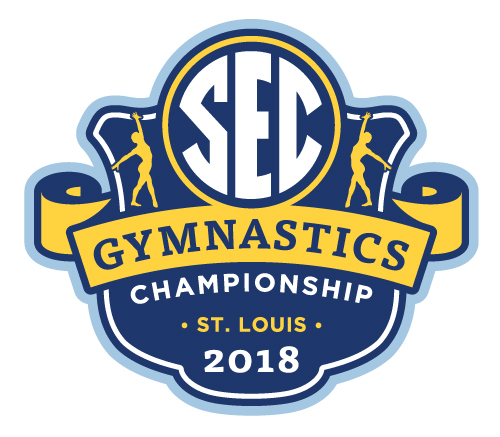 The SEC Gymnastics Championships are March 24th, 2018, at Chaifetz Arena here in St. Louis! The NCAA Women's Championships are here April 20th-21st, at Chaifetz Arena, in St. Louis. If you order through Team Central or Olympia Chesterfield, you get our special gym club pricing! Please note that if you wish to have seats with multiple families, then it is best to have the families order on one ticket order form to guarantee seats together! Tickets make a great gift for your gymnast this Spring. 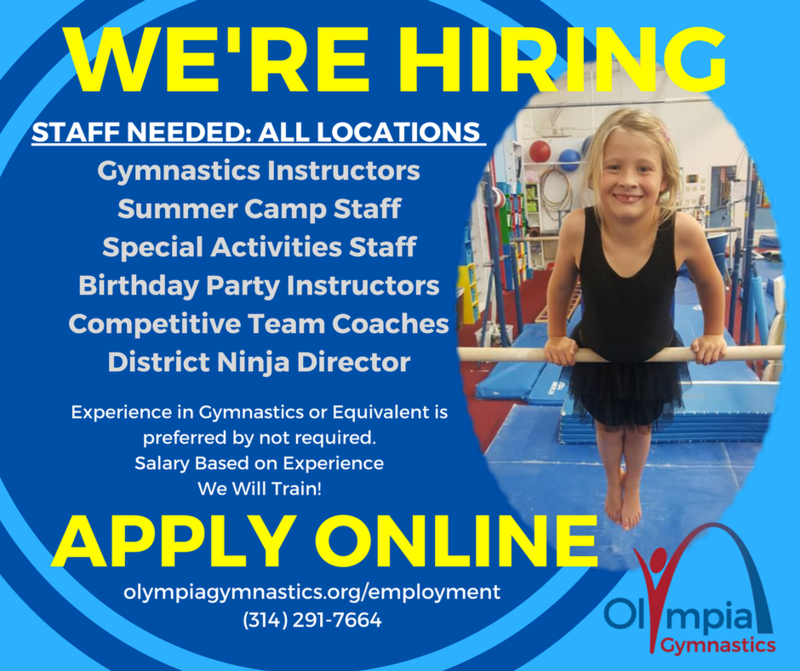 Gymnasts of all ages can come and be inspired!